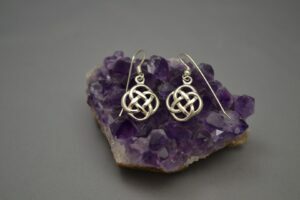 Sterling silver Celtic earrings. 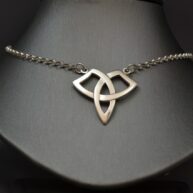 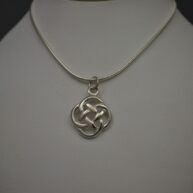 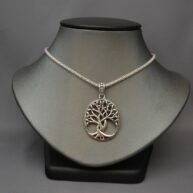 Matches our Celtic pendant. 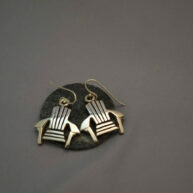 Each earring is 1.5 cm X 2 cm.